Suppose you have a product. You may want to start looking for a UX team, but maybe hiring UX people instead would make more sense. Luckily, many product owners have already been through this. We wanted to know how our past clients felt about their decision they had made when they decided to work with UX studio. Most of them looked back at those days reminiscently. Why? Here are the top 3 reasons they mentioned – with some explanatory points. Constructive criticism: A pair of fresh eyes always benefits your product. Profiting from the insights and using them to improve usually makes things even better. They help you avoid common mistakes. During everyday work, there can be times when minor (or, let’s face it, major!) mistakes can take root and stay hidden. An external UX team will shed light on them in the early stages of collaboration. They form a bridge between users and the product. Your product’s success requires continuous feedback from the people who will actually use it. The UX company’s team represents the users, even if it makes headaches for the development team. 2. They have a unique UX methodology and routine. A UX team ≠ a group of UX people. In this case, the whole is more than the sum of its parts. 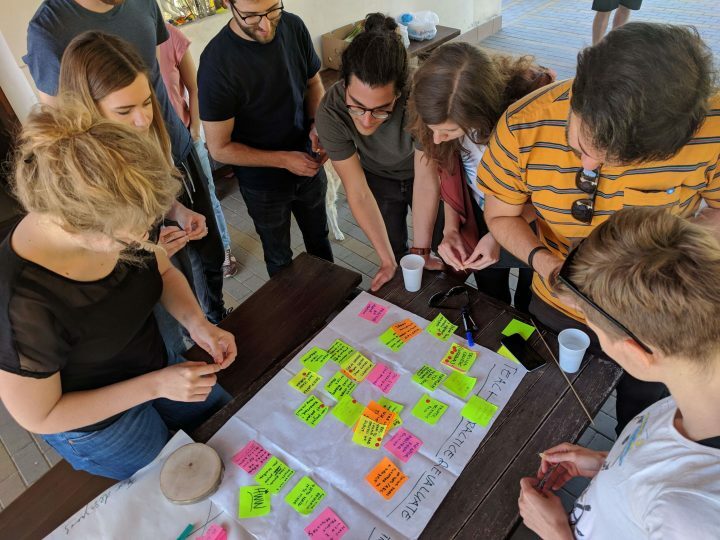 Various skill-sets and shared experience from different projects help professional UX teams in generating new ideas and finding solutions for complex problems. They map problems like detectives look into cases. Sometimes, the problem lacks a clear enough definition. It may become clear at the late stages when change proves harder to fulfil. Why wait until then when you have a good chance discovering the problems with the help of others? They are a motivating force. With enthusiasm and proactivity, good UXers inspire the whole team. A big part of the motivation may come from the users themselves. 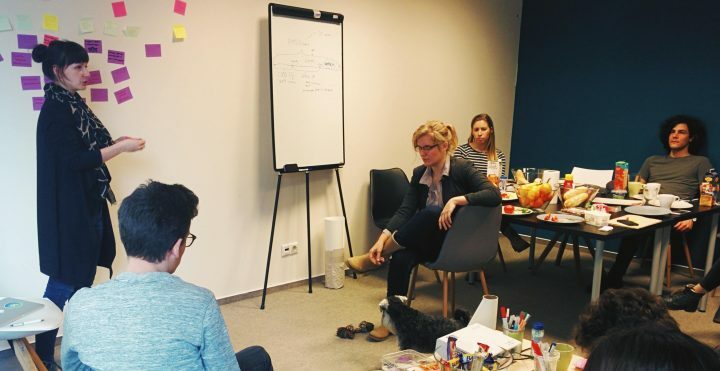 During the UX process, potential users test and validate the ideas and solutions, and a positive outcome can become a powerful driving force for the whole team. 3. They aim to satisfy your and your users’ needs at the same time. Customer trust: A product’s users finding it easy to understand also increases their trust in it. Reduced costs: When the users don’t need your help, it reduces the customer service workload. Less work for them results in reduced costs of customer support for you. These few points just scratch the surface of the many cases and situations. Hope you find them useful in your situation. If not, make sure to reach out to us so we can try to help you decide! What experiences have you had with UX teams? Let us know in the comment section, or via email. For further reading on hiring a UX team, feel free to check out our ebook The Ultimate Guide on Hiring a UX Team. Also, don’t forget to subscribe to our weekly newsletter!